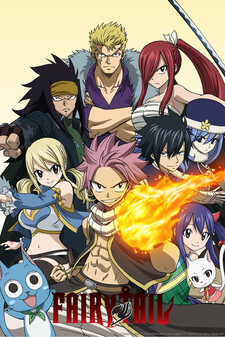 The Grand Magic Games reaches its climax following Natsu Dragneel and Gajeel Redfox's stunning victory over Sting Eucliffe and Rogue Cheney of the Sabertooth guild. This success pushes the Fairy Tail guild closer to being crowned the overall champions, but obtaining victory isn't the only challenge they face. A mystery still surrounds a hooded stranger and the ominous Eclipse Gate, leaving more questions than answers.